March | 2014 | Keep It Up, David! I was recently digging through a cupboard when I came across something way in the back that I had completely forgotten about. 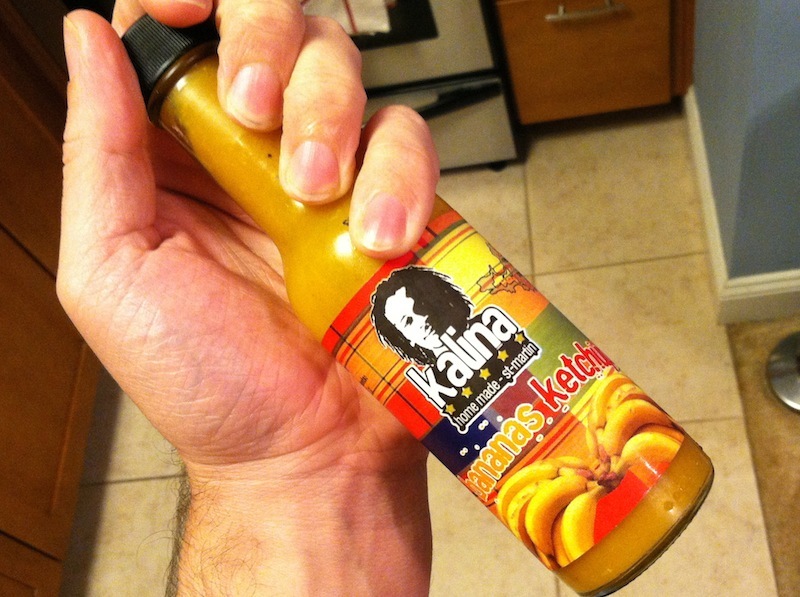 Bananas Ketchup! Wait… what? Ketchup made from bananas? Yup, folks, it’s real. And it’s delicious! 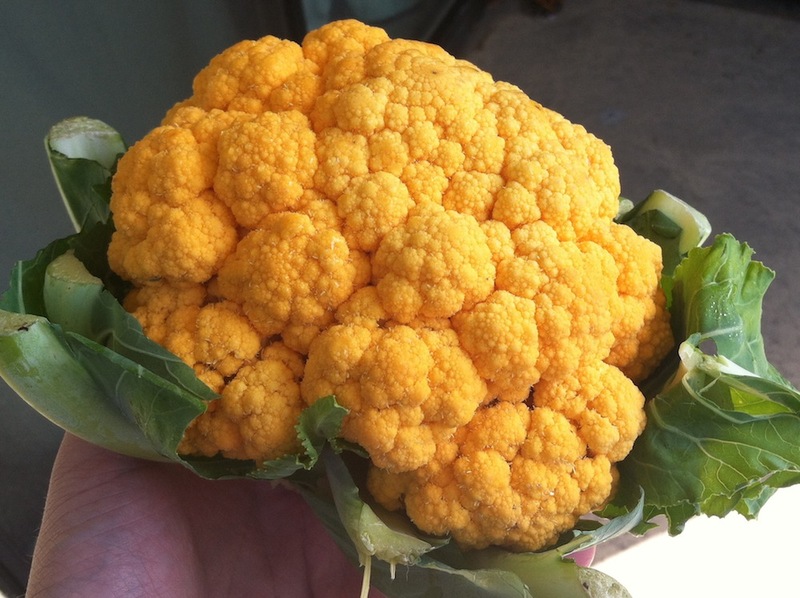 Yesterday’s post may have been about orange cauliflower, but that’s not the only unusual cauliflower variety out there. 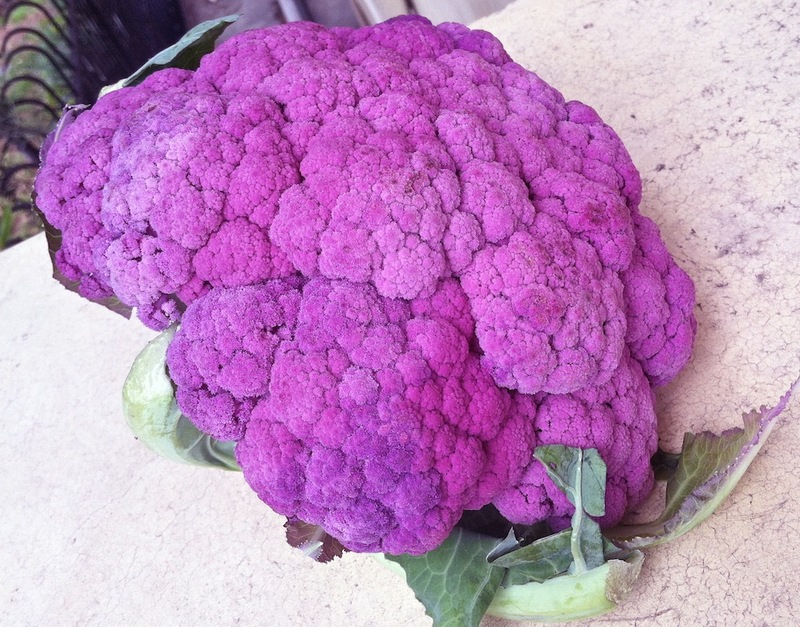 Check out my… purple cauliflower (! 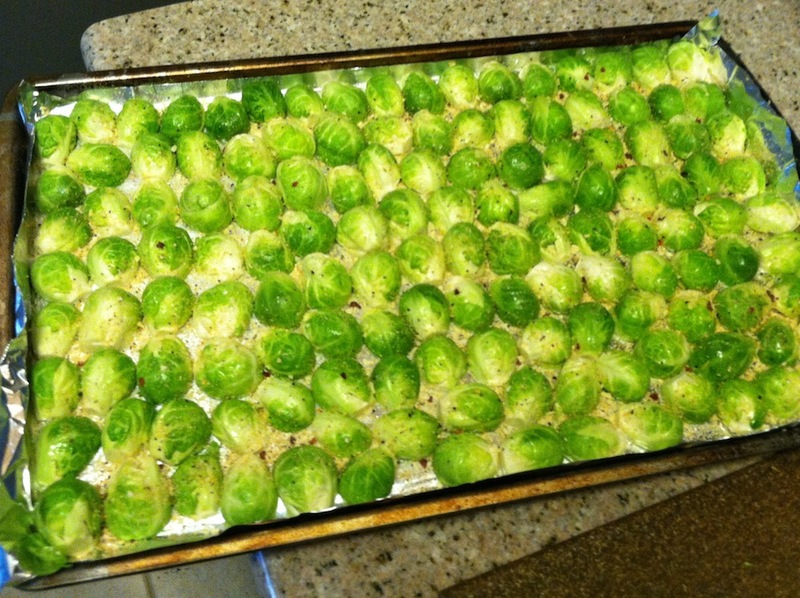 ), and what I did with it! I know that headline is a big, bold statement, but I can back it up with photographic proof. So keep reading! 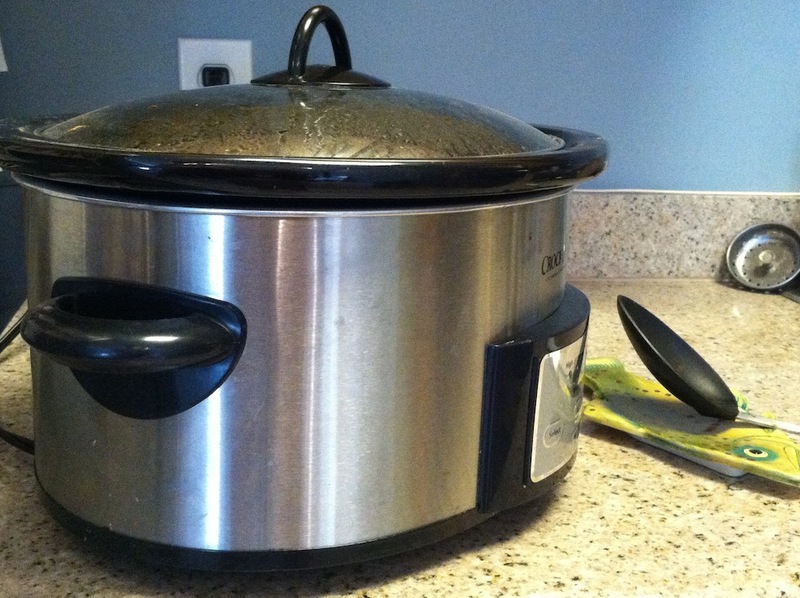 It’s the milestone tenth installment of “What’s In The Crockpot?” and I’m elated, because this is a good one. I’ll waste no more time… let’s play! My Week in Review… PLUS, Fun With Maps! You are currently browsing the Keep It Up, David! blog archives for March, 2014.